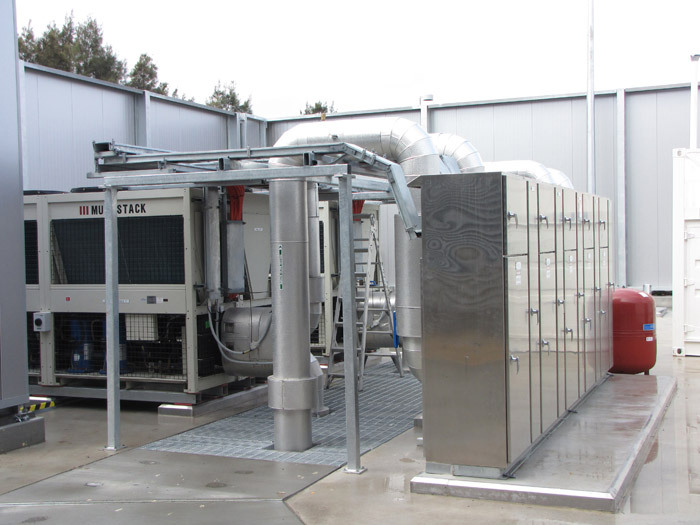 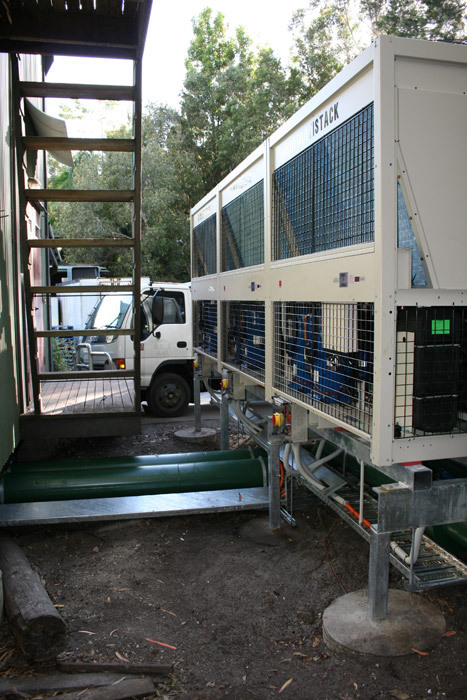 Design, Project Management, Supply, Delivery and Installation of Air Cooled Liquid Chiller and associated upgrades to Chilled Water Reticulation and Staged Air Handling Upgrades. 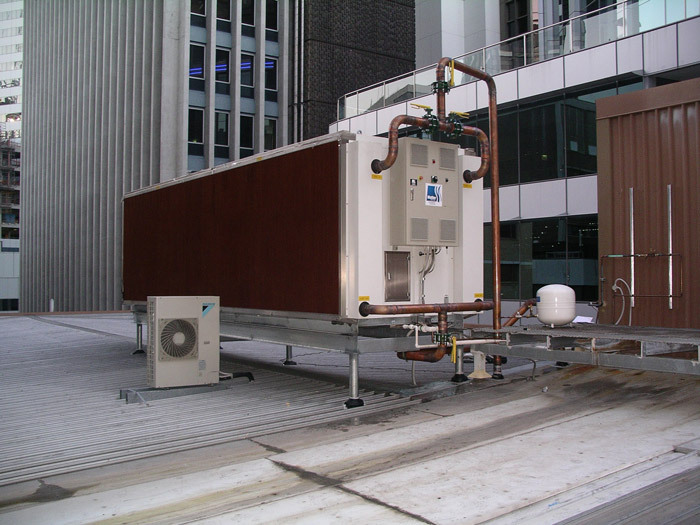 Design, Project Management, Supply, Delivery and Installation of purpose built free cooling chilled water reticulation and air handling equipment for Data Storage. 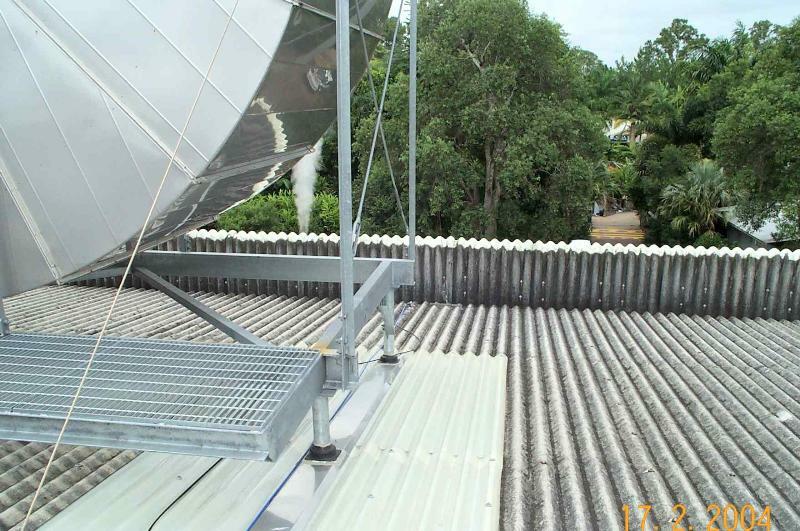 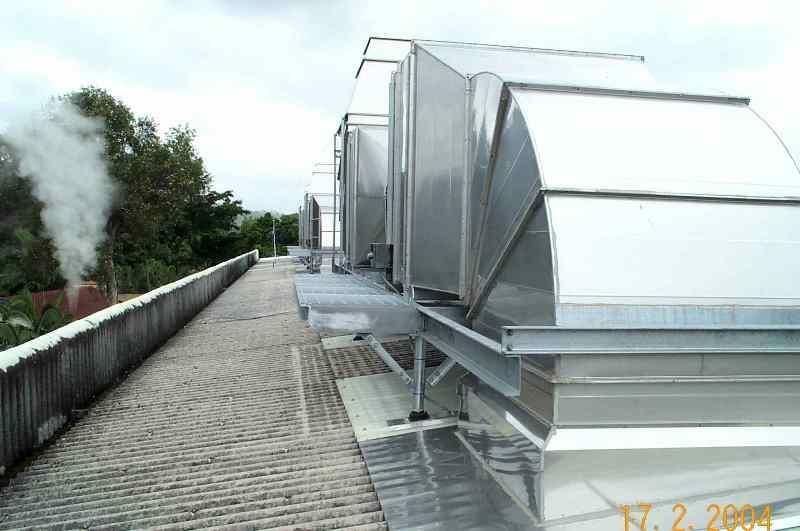 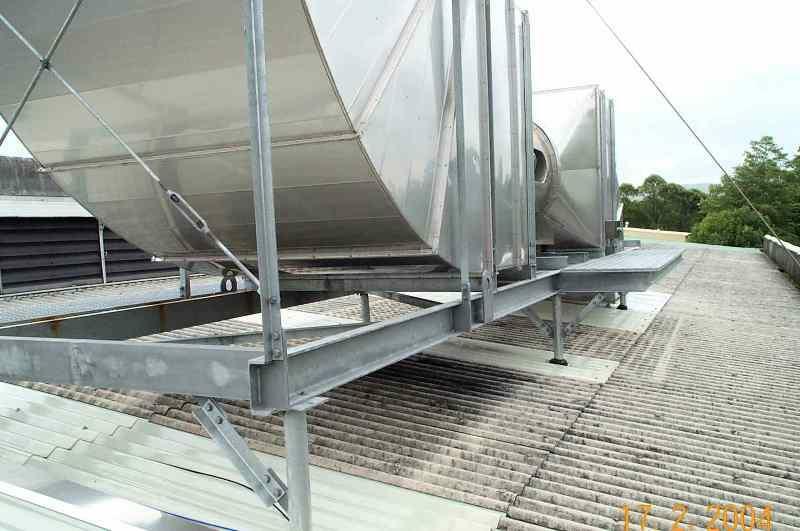 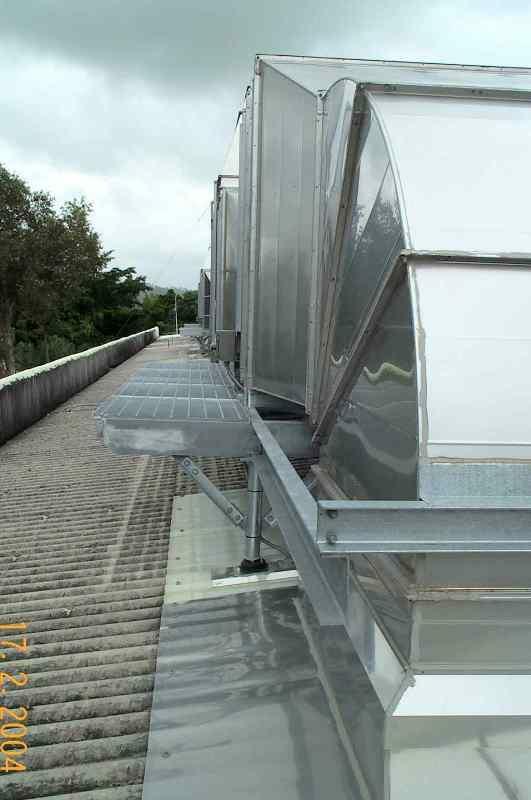 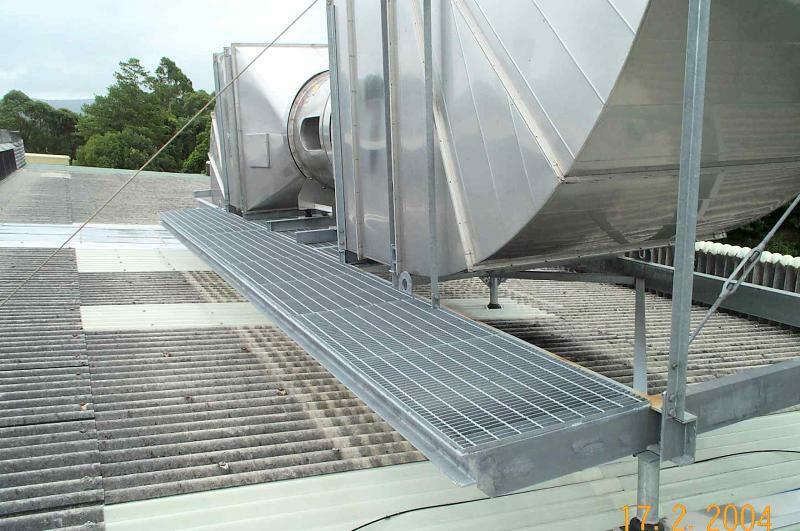 Design, Project Management, Supply, Delivery and Installation of 3 x purpose built 316 Stainless steel rooftop ventilation systems including hot dipped galvanized platforms, large scale low level filtration racks and air extraction system. 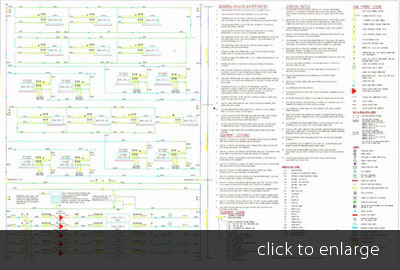 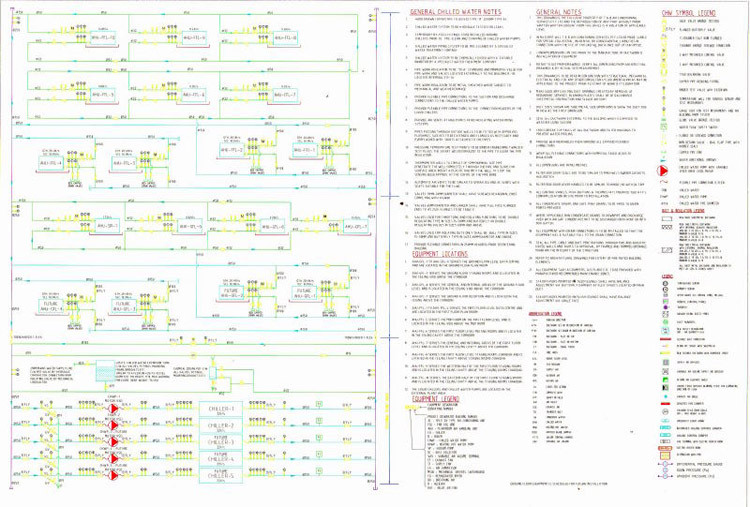 Autocad Drafting � provided by our internal engineering and drafting team.